Our schedule lists open hours and scheduled classes. The MML is open for all currently enrolled students, staff and faculty who would like to create multimedia content for academic purposes. 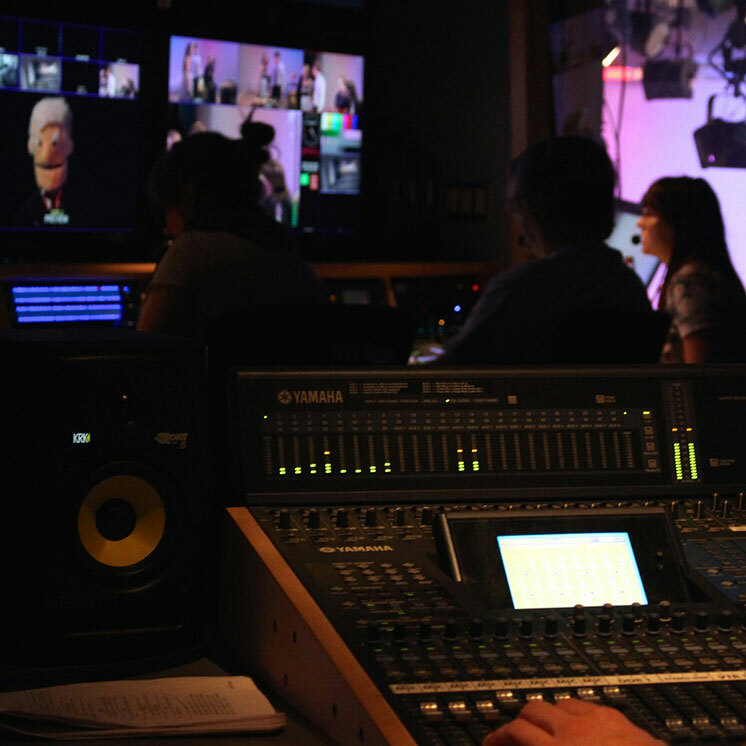 The MML offers resources for video editing, audio multi-tracking and animation. There are also three 24-hour Video Editing Suites in L1522, L1524 and L1526. These require a proficiency, which can be scheduled with the MML Intern. For a more details on the equipment and software see the Lab Information page, visit the MML wiki or read the MML Lab Use Guidelines. If you would like more information or need to schedule time in the MML call us at 360-867-5455 or visit us at L1404.